This workshop has been designed to be relevant to all professionals working with young Māori (rangatahi). Participants will learn current and applied knowledge that will further develop their own cultural competence. "Hiringa" recognises the essential driving force that is necessary to activate and enable Māori potential. Hiringa can initiate transformative outcomes for rangatahi and can enable transcendance from negative or destructive realities. In this presentation, leading academic and Māori cultural expert Professor Meihana Durie will highlight specific rangatahi-centred pathways that galvanize hiringa leading to flourishing vitality (mauriora), enhanced wellbeing (hauora) and that forge further capacity for resilience (manawaroa). A selection of compelling initiatives will be examined to ascertain the critical success factors that have led to profound and enduring outcomes for rangatahi, whānau and their communities. A wider aim of this presentation is to guide participants in refining the pathways that engender a greater capacity for rangatahi to cultivate pūmanawa (potential) and to develop pūkenga (life-skills). Whilst the focus is specifically on rangatahi Māori, the approaches shared during the presentationare as equally applicable to other life stages. This presentation is aimed at those who work with or alongside rangatahi in clinical practice and support roles, as well as those working in education, social service, whānau ora provision, health promotion, and community development roles. Professor Meihana Durie heads Te Pūtahi-a-Toi (School of Māori Knowledge) at Massey University where he engages in research, teaching and community-orientated work around cultivating transformative outcomes for whānau, and Māori communities. 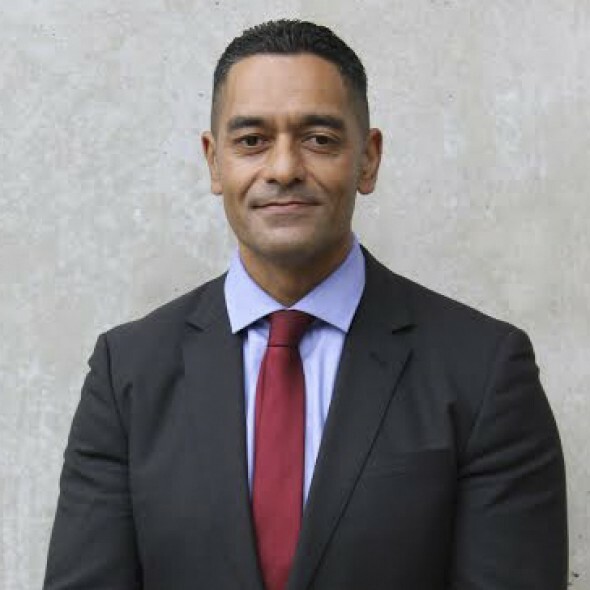 He was previously based at Te Wānanga o Raukawa where he helped establish Ngā Purapura, an iwi-driven initiative built around high performance sport, exercise and Māori health education. Meihana is a past recipient of the Sir Peter Snell Doctoral Scholarship in Exercise Science and Public Health and the HRC Hohua Tutengaehe Postdoctoral Fellowship Award. The Whakatauki Resource Kit is designed to enhance the capacity of practitioners, professionals and ..
"Loved Meihana's passion for rangatahi and have taken a lot of language and new knowledge to add to my mahi when working with whanau, students and the wider community." "An excellent seminar that gave a more in-depth look at Maori perspective and implications which are able to be aligned with processional practice. Very down to earth and clearly shared tikanga." "I found this workshop very beneficial. The learning around mauri and mana opened my eyes to a new way of seeing how important it is to work with rangitahi and the importance that is placed on the wider community to be involved. I found Meihana to be a very clear and interesting presenter."